On 4 December 2017 had representatives of the company OLTIS Group participated on the Information day of the Shift2Rail Open Calls in Vienna. 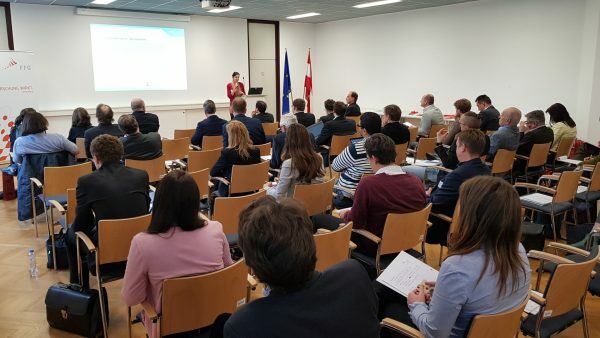 In total there were more than 60 participants from six European countries. 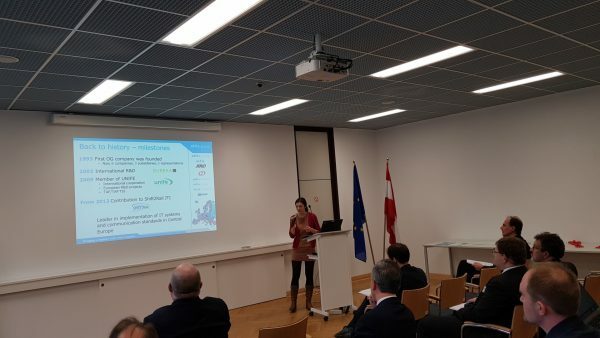 The official representatives of the Shift2Rail JU also participated on the event. The information day provided opportunity to listen to various presentations about the new Open Call for proposals, but also to learn about the successful projects from participants in the previous calls. Also, presentation of OLTIS Group regarding the experience with administrating European projects was included in the agenda and presented by Kamila Mestická.